We work hard in St James to serve others, and to demonstrate the love of God to those in our community. This does not depend on people’s church attendance or their ability to pay, and is intended to show that people are loved whoever they are. We try to demonstrate this in being there for those who are in need, the sick, the bereaved, those who live in fear, and those who face hardship. If you need to talk, then we promise not to judge, but only to be there for you. In all of this, we strive to be a safe community for children and for vulnerable adults, and a place where people will be protected from harm. We aim to visit people in hospitals or in residential homes, to support them and to bring them Communion where that is appropriate. 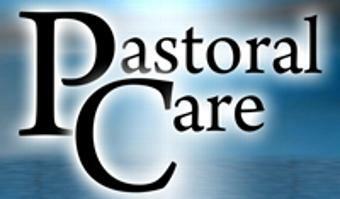 The Ministry Team of the church also offers a comprehensive programme of pastoral care in other situations. These include the preparation of families for the baptisms of their children and of wedding couples for their marriages in addition to the accompanying of the bereaved through the process of preparing for the funerals of their loved ones. Confirmation preparation is offered annually to all those who want to learn more about the Christian faith and become communicant members of the church. Spring Harvest is a gathering of Christians from all over the UK who come together for teaching, worship, relaxation and fun. It is one of about 10 different organisations that run such Christian festivals each year. 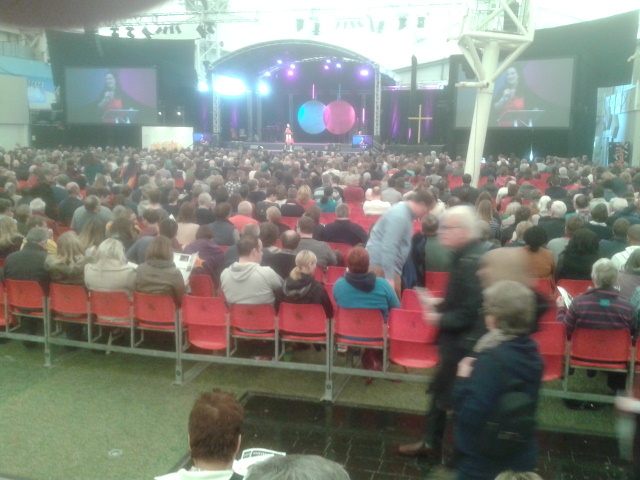 It has a strong Anglican presence (Justin Welby and John Sentamu both spoke at SH 2017, which was themed “One for All” and focussed on church unity) . There are always all sorts of worship going on at Spring Harvest festivals and one can move freely between them to find how you can best worship God. There is worship with a big noisy band, there is worship in silence, worship by using Anglican Evening Prayer, and through jazz and through dance. The children often do not want to leave their groups when they come to the ends of their morning sessions, even though they can then go on to the fun fair…. or the water sports centre….. or the high wires. The social and ethical programme might cover topics such as abuse of women, war trauma, parenting and disability. Often a member of parliament talks about such matters as ethics in government. Scientists talk about faith and science. There are focus groups for people such as teachers, social workers, workers in the health field, and there is usually a scratch choir. Through all of this there is good humour—many of the security personnel at Butlin’s are given the weeks of Spring Harvest off, as they are hardly needed. There are humorous acts, musical acts. There is a late evening program as well. The Spring Harvest programme and pretty much everything in the Butlins complex is included in the price, even your breakfasts & dinners if you book meals in your package. The food is plentiful, with all sorts of allergies catered for. If not at the level of a Michelin star, it is better than most high street restaurants. One of the aims in our mission action plan is to promote Bible Study and prayer among the congregation. To fulfill this aim we decided to meet in a home and read the Bible and pray together. We usually meet promptly in Church End Biddenham at 7.30 pm, start with a meal together and then go on with the study. Everybody from both churches are welcome (our sister church is All Saints Kempston), but for catering purposes please let us know if you are coming . Within this group we also aim to care for, pray for and support each other. A group of men meet once a month in Biddenham to enjoy a pint together, have a meal and then either listen to someone who has done something out of the ordinary in life who talks to us, or to read the Bible together or discuss an ethical matter. Some of the men in the group have a faith and an interest in the church, and some do not. We meet promptly at 7.00 pm in Church End Biddenham starting with a meal. This is open to all men and we would love to see you then. For catering purposes please let us know if you are coming. We would hate to run out of beer! 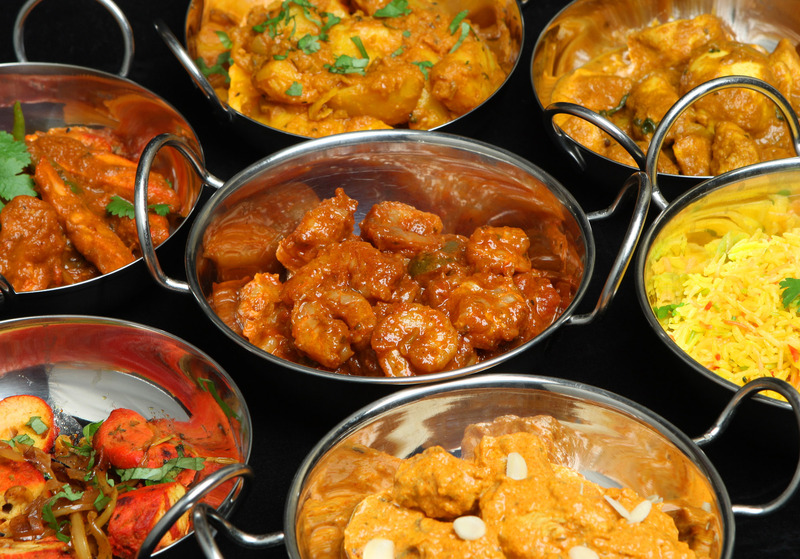 About once a month a group of men from the parish goes for a drink at say the Wellington pub and on for a curry, usually at the New Bombay curry house. We meet at 7pm, get transported downtown and catch a taxi back. Will you take my side? In foul or freezing weather? And sometimes hold my hand? Can we just be ordinary? Will you promise not to pack? Will you try and love me back? If you are interested in fostering or adopting the Adoption and fostering team at Bedford borough would love to hear from you. Please keep donating. This is our chance to help individuals and families in crisis, in the Bedford area. It is a simple practical way that we can help to stop local people going hungry. It is a direct command by Jesus to feed the hungry. 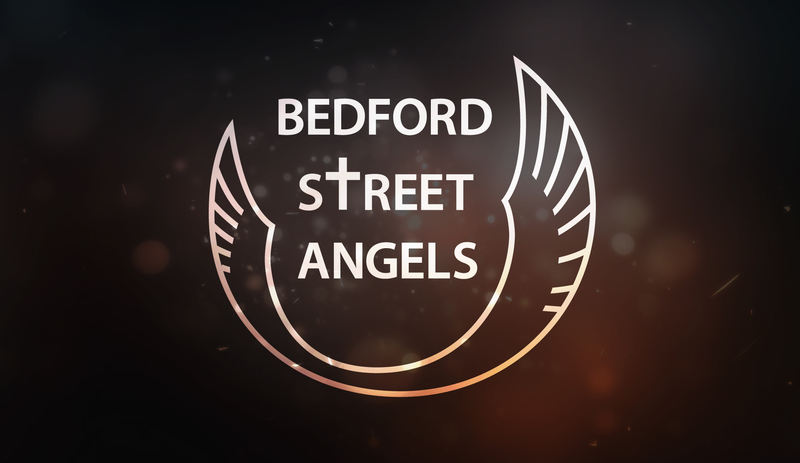 St James church supports The Bedford Street Angels (BSA) as part of our community engagement. BSA is a practical expression of God’s love. As an organisation, BSA provides teams of Christians to be available to everyone using the night clubs and other entertainments in Bedford Town Centre on weekend nights. This is done as an expression of Christian faith; partnering with God in prayer and action adds a dimension that sees communities and people transformed. God is far too big to be kept in a church building – as Christians we have chosen to live a life that seeks to make a difference – for the better. That difference needs to be made in the places where people are. St James has a long history of hand bell ringing of a very high standard. This music is much appreciated all over the county and beyond where the players perform in concerts. The music is also used in our worship. We belong to the Handbell Ringers Association of Great Britain (HRGB) and attend local and national rallies, giving us the opportunity to enjoy ringing with teams from all over the country. Four members of the team have joined the East Anglia Regional Team, which rehearses once a month and gives concerts in the area. We have a concert coming up in Bedford on 6th May 2017. 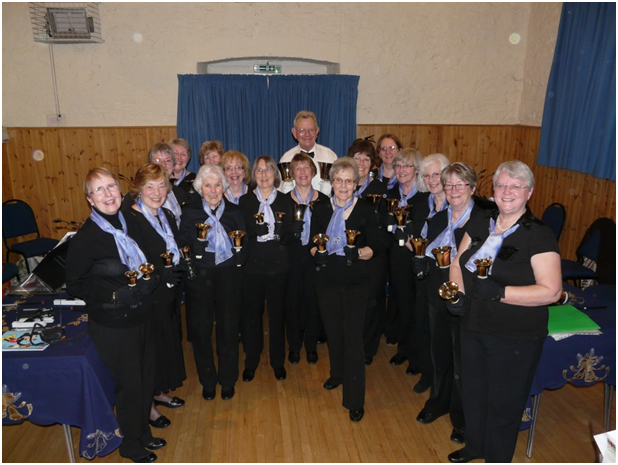 Biddenham Handbell Ringers perform for groups, functions, and in churches. We are always in demand around Christmas time! At present we have 12 people in the team plus a training team. New recruits must be able to read music. Any one is welcome to attend a rehearsal (every Wednesday evening in the Church Barn from 7pm) and hear what we do. Please come and join us! Part of the church yard is a conservation area and there is an active and knowledgeable conservation group in the church. We are proud to have among our members people who study and work to protect God’s creation. Have you ever thought about joining a Book Club? Are you passionate about books and reading? Have you ever longed to discuss your latest read with someone? If your answer is “Yes” to these questions we have just the thing for you in Biddenham. The Phoenix Book Club meets approximately every six weeks to discuss a book previously selected by the members. We try to plan our programme of reading for about six months ahead which means we have time to fit the reading around all our other activities. Usually we buy the book ourselves, borrow, scour the second hand bookshops, use the library or order on Kindle. Each member is responsible for obtaining the book in whichever way suits them best. 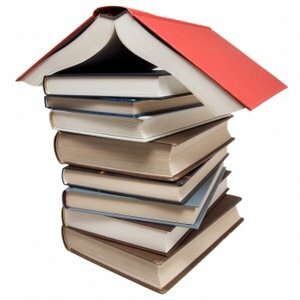 Over the next half year our programme will include titles from travel, classics, poetry, biography and a first novel by a new writer. We are a friendly and sociable group and our discussions reflect this. We do structure the format of the meetings to ensure that everyone who wants to has a chance to participate. We take it in turn to meet in each other’s houses so that travelling is cut to the minimum.